Craig was an absolute pleasure to work with in organising our special day. We didn't do things the traditional way and Craig took all that in his stride and ensured that everything went the way we wanted it to and put our needs first. He made me and my now husband feel at absolute ease throughout the whole process. Craig went above and beyond with all his little flares and touches. When our day finally arrived I knew that as soon as Craig arrived any nerves about the ceremony my husband had would be put at ease. ​I would have no hesitations in recommending Craig's services to any friends or family. Thank you again Craig. You made our day the most memorable day of our lives. 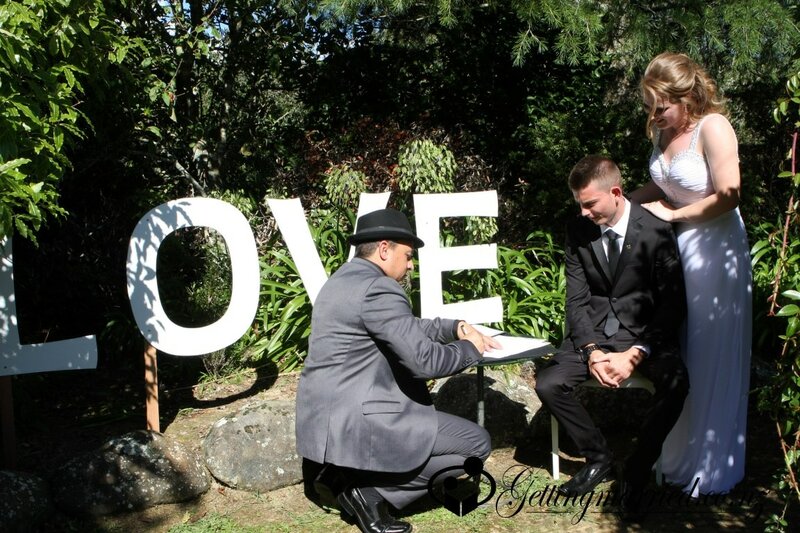 ​"I had contacted Craig a couple of months before our wedding as we had everything else sorted however we had forgotten the most important part of our wedding the CELEBRANT!!!!!!!!!! As we were looking at celebrants online none seemed to be quite what we were looking for, luckily I had come across Craig's statement that made me laugh and I knew yes this is who I want to marry us the line was "I think I would look great as a Wookie or Stormtrooper (although I’d probably suit Ewok better…..)." Craig is amazing to work with, he is very easygoing and easy to talk to and funny. 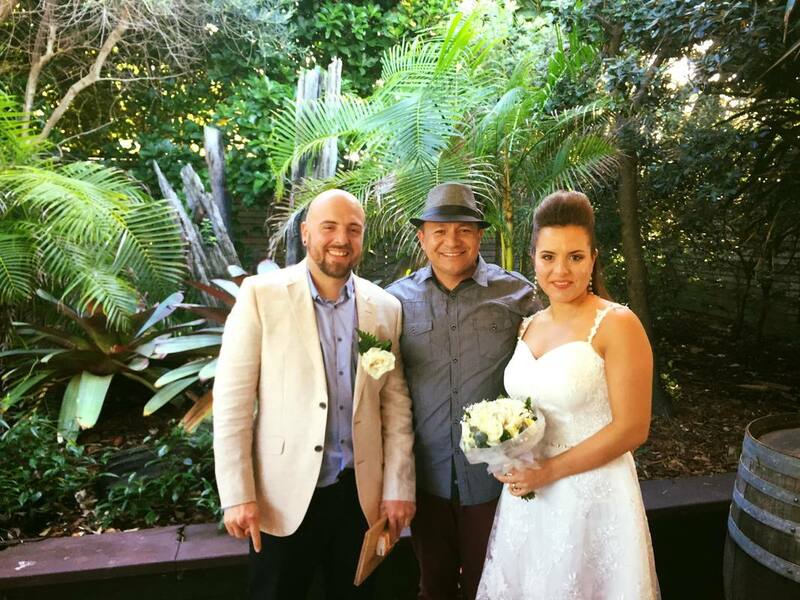 I highly recommend Craig as he was great with us as well as our guest, after the ceremony I had a few guest ask for his email as they would love to have him as their celebrant when they get married. He had made our ceremony stress free and is so organised wouldn't have had it any other way. Craig was an absolutely wonderful celebrant, we are very thankful for his services. He made the planning process really easy, nothing was too difficult and he kept things as fun and stress free as possible. On the day Craig was a great speaker, he put everyone at ease, including the nervous bride and groom! He made the whole experience very enjoyable. THANK YOU for the Amazing job that u did. That was exactly what i was thinking, your speech was absolutely great! Everybody love the Ceremony and we love it too! A friend translated it to Spanish during the dinner and our family read it and love it! We felt really comfortable, apart of my tears haha! Craig really helped to make our wedding day something special. He was very professional and asked all the right questions before our big day to ensure everything went smoothly. He also had some really good suggestions, such as how to help make the speeches flow well – not to mention had everyone in fits of laughter. Many of our family and friends also commented on how seamless the proceedings flowed and how well-spoken Craig was. I would highly recommend Craig as an MC. He has a relaxed yet very organised style – two key attributes to make your day something to remember. I have known Craig for many years through both business and recreation. Craig is a genuine ‘people person’ and because of that he would have the ability to make the ceremonies the best they could possibly be, which as I see it, is in the best interests of all involved. ​I have listened to Craig in his broadcasting capacity with radio and television, and witnessed him working in his media and emcee roles on multiple occasions. Not only does he have the necessary skills to undertake the tasks as your Celebrant, but also the right attitude. I have employed and worked with Craig Lord over the past 12 years in my capacity of Special Projects Manager at The Radio Network and more recently as Company Director of Smart Moves Group, an events and entertainment company. Craig's work for me has predominantly been as an MC / Host / Announcer or Event Manager. He is truly passionate about his work and any role or task he is assigned. He is thorough in his research before an event, and then when it comes to "show time" his enthusiasm and humour is infectious, whilst still maintaining a professional standard to suit the occasion. Craig and I have known each other for many years and I have zero hesitation in recommending him to you for this role. In my capacity as founder and operations manager for the Kids in the Community (KIC) Trust, I have had the privilege of working alongside Craig many times, and I have seen the way he operates with the general public. 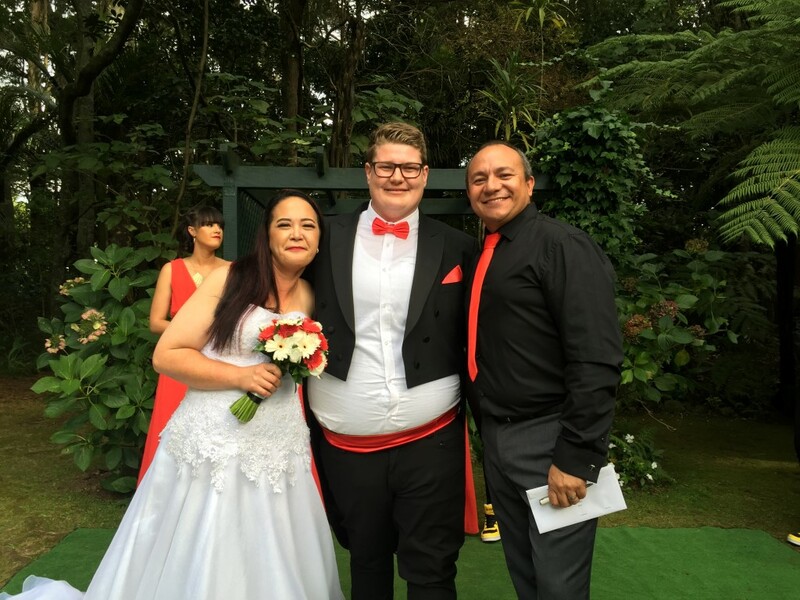 Craig has an ability to work with people of any creed, culture and background and I believe that makes him worthy of being your Celebrant and MC. 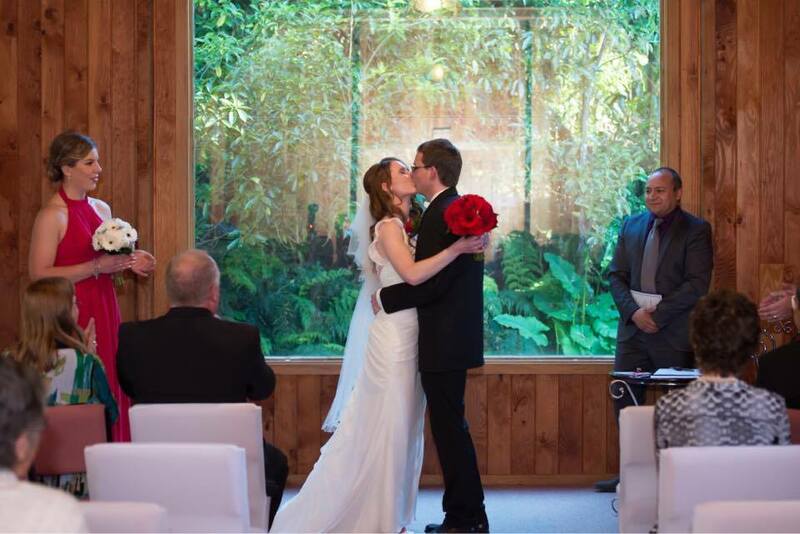 ​I have attended multiple public and corporate events where Craig has been the front person for, and his way of communicating to different types of people has shown me that he can make anyone’s marriage day a special one.